Data center managers must meet a wide variety of facility requirements that are dependent on the type of facility that they run, its size and its location. This is in addition to those requirements that are mandated by compliance standards and safety regulations among others. 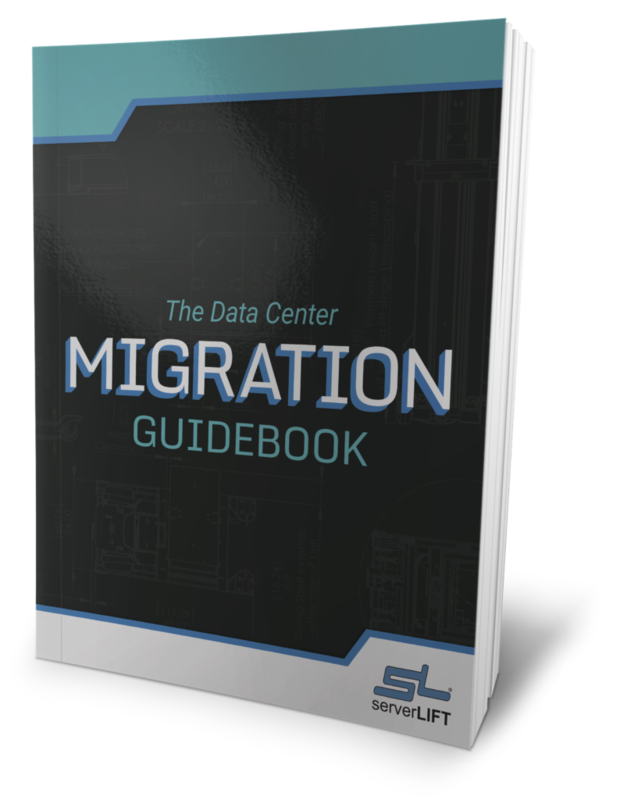 Handling data center equipment for changes, migrations or expansions touches on all of these and other requirements for DCMs. This is where server lift equipment becomes critical to meeting those requirements. 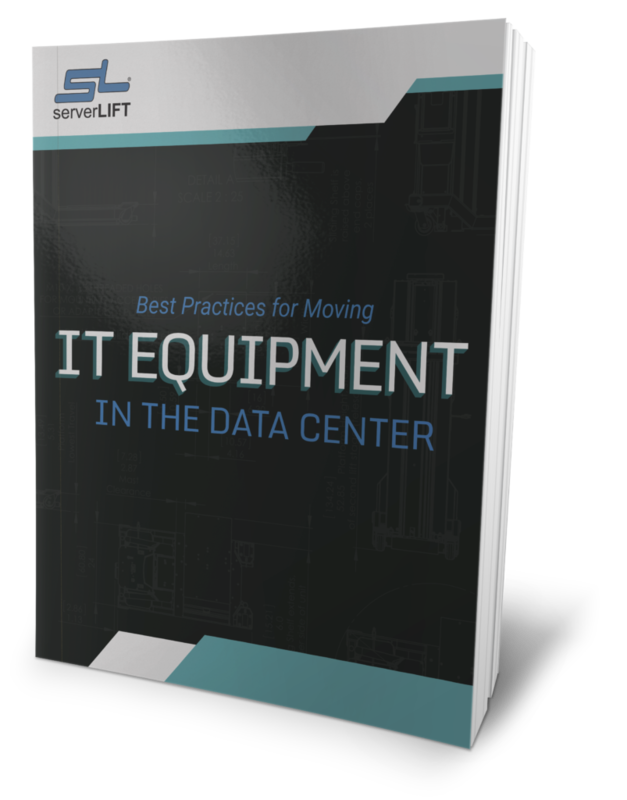 Moving, lifting and installing servers into data center racks via the use of server lift equipment dictates the ability to quickly and efficiently configure software and deal with daily end-user demands. The first general requirement of any data center is the space limitations as regards to maneuverability. Data centers are built with much tighter spaces than commercial environments and have strict policies against products that use hazardous materials. As a consequence, lifts made for the general market would be inadequate due to size, maneuverability, weight parameters, emissions, and flexibility among other attributes. When we look closely at those needs for handling and installing rack-mounted equipment in compact data center aisles, we see how server lift equipment must be designed specifically for that function. Maneuvering in tight spaces with heavy loads require extreme stability in operation and at rest. 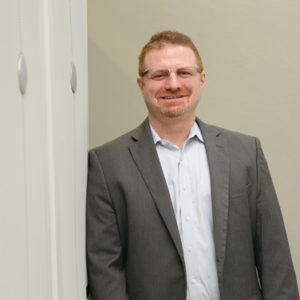 It also requires increased functionality for raising and lowering expensive and heavy pieces of hardware into cages, server racks, and modular data center configurations. In addition, hydraulics or other hazardous materials as well as EMF emissions risk major code violations as well as data corruption. Server lift equipment must be capable of meeting other physical space requirements such as low ceilings and overhead cable trays among other vertical design parameters. Damage to cable runs when raising servers with a powered server lifting machine can mean major outages that cause downtime for clients or even more serious interruptions of mission critical compute operations. That means server lifts used in data centers should have built-in, dynamic safety measures to protect against these costly accidents. Harmful interference, emissions or the potential for usage safety challenges in product design can be a death sentence for a busy data center where EMI can cause data corruption among other hazards. Consequently, server lift equipment must be designed to adhere to a list of standards ranging from FCC Class B Standards and LVD to the CE Immunity, Emission and Product Machinery Standards. 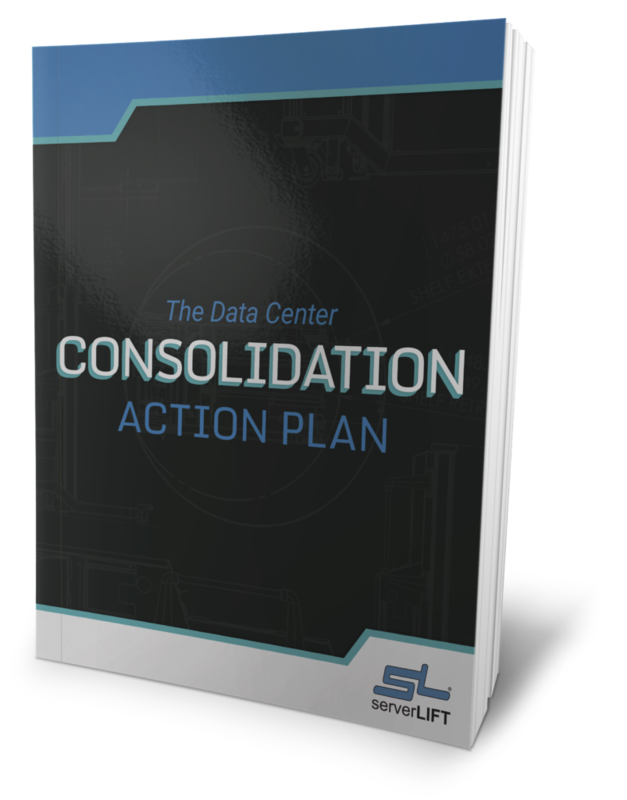 All of these varied requirements and many others go to the heart of data center operations regardless of the type of facility and who it serves. DCMs must have the tools that enable them to work within those requirements while ensuring the optimization of data center operations 24/7. 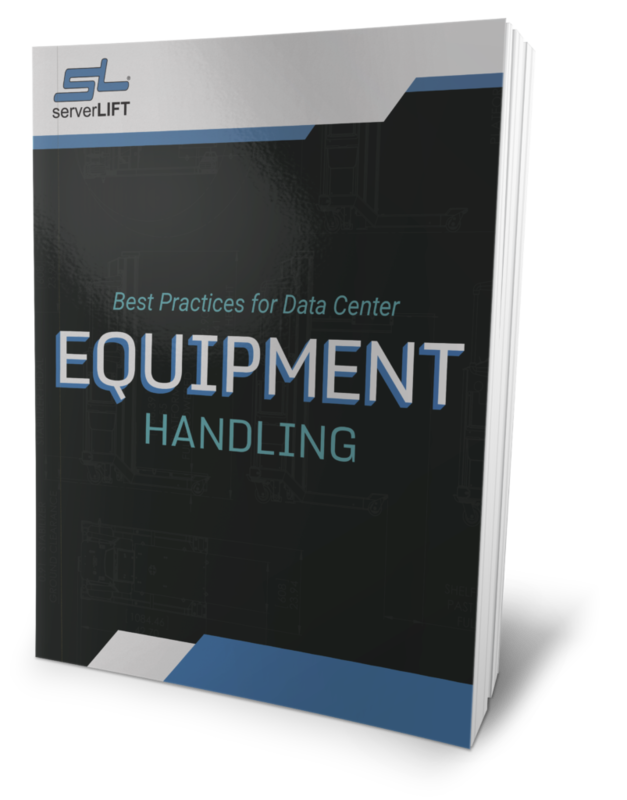 In busy data centers, the right server lift equipment can be one of several important defining factors in the efficiency, cost savings, and safety of the modern data center. 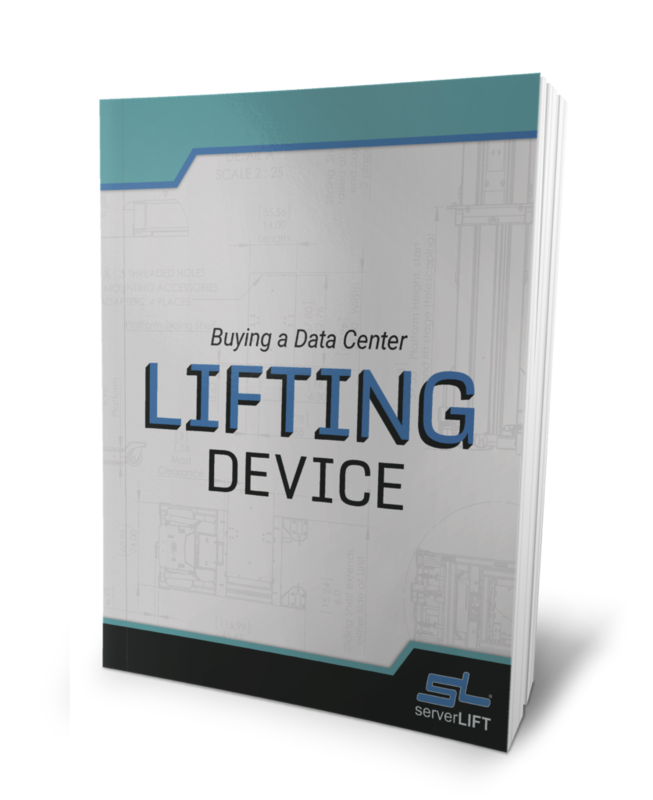 For more information about how server lift equipment can help your data center meet its requirements for operational efficiency and safety, contact us online or call +1 602-254-1557 to speak with a ServerLIFT specialist.